A driver who admitted killing Olympic cyclist Chris Boardman's mother by running over her has been sentenced to 30 weeks in prison. Liam Rosney, 33, of Connah's Quay, had previously admitted causing death by careless driving at Mold Crown Court. Carol Boardman, 75, was hit in July 2016 after she fell off her bike in Deeside, Flintshire. "This was an accident which could have easily been prevented and your contribution to that accident is significant in as much as you were distracted," said Judge Rhys Rowlands. "The distraction being as a result of you using your mobile phone before the actual collision." Mrs Boardman, 75, whose cyclist son Chris won gold at the 1992 Olympics, suffered multiple injuries when she was hit by Mr Rosney's Mitsubishi pick-up truck after falling from her bike on a mini-roundabout in Connah's Quay on 16 July 2016. Judge Rowlands said: "Any accident which results in someone losing their life is the most appalling tragedy, the more so when the deceased, as here, was well-loved and, as I have indicated already, a pretty remarkable woman." Matthew Curtis, prosecuting, said: "It's clear he was speaking to his wife on the telephone four seconds before the fatal collision and he was, we submit, still distracted by the telephone call and mobile telephone handset." Oliver Jarvis, defending, said Rosney did not "want to make any excuses for his behaviour" and realised he had "destroyed the lives" of Mrs Boardman's family. 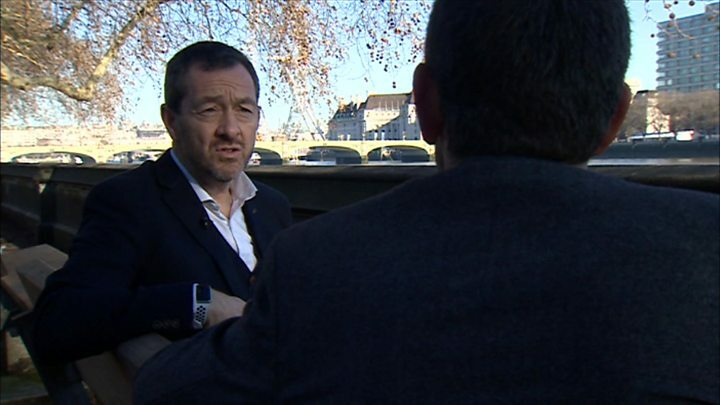 Chris Boardman said: "My dad has lost his partner of 50 years which has just been absolutely gutting." "We don't treat crime committed in cars as serious crime, so somebody can be careless and crush somebody else to death and it's classed as careless," he said. Boardman called for a review of the law, saying people do "the easiest thing" when driving [such as using their phones] and "react to the consequences", adding: "If the consequence is minimal then where is the reason to change behaviour?"